This week we released two new shirts. 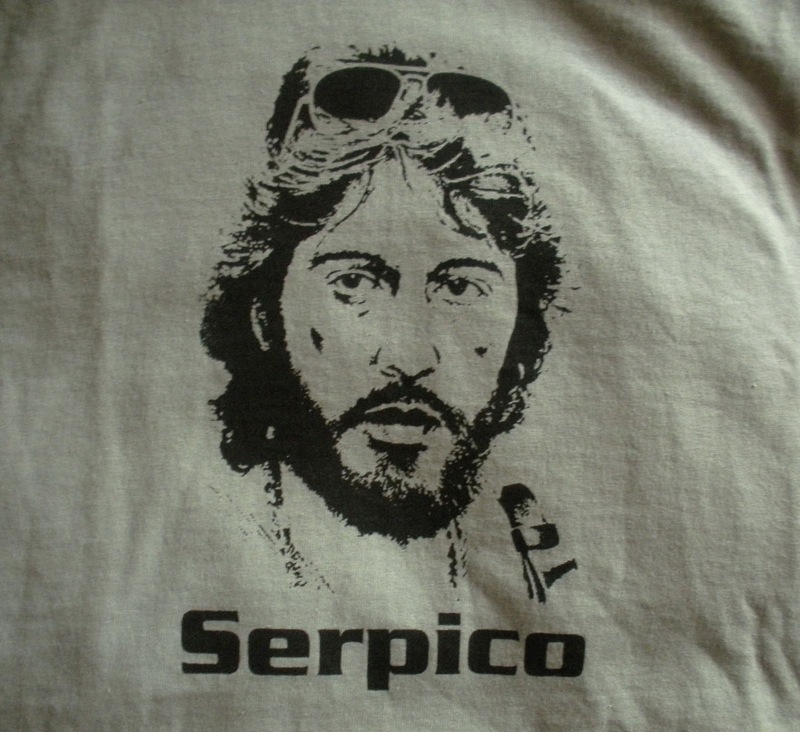 The first shirt is our tribute to Al Pacino from the movie “Serpico”. 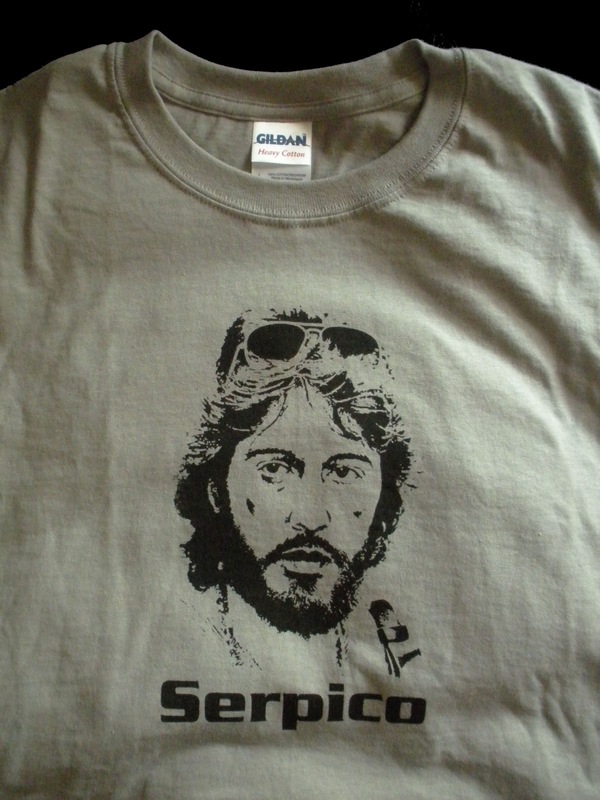 This shirt has been added to our ebay and etsy shops and will be available on our main website in a few days. We have also made it available here in case you just need to have it now!